Laser assisted cataract surgery provides newfound precision and reproducibility in cataract surgery. 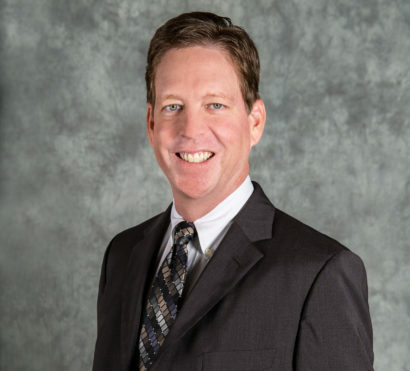 Dr. Herbert P. Knauf is a leader in the Tampa Bay Area in the treatment of corneal disease. Equipped with multiple innovative surgical techniques, Dr. Knauf is able to perform corneal transplant surgeries that are unique to each patient’s needs. 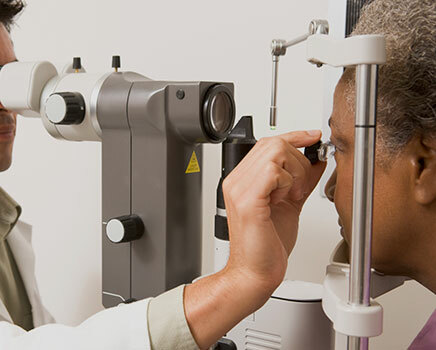 As Tampa Bay’s premier Bascom Palmer trained glaucoma specialist, Dr. Clinton W. Sheets is a leader in minimally-invasive surgical glaucoma treatments to help prevent or halt the progression of the disease. 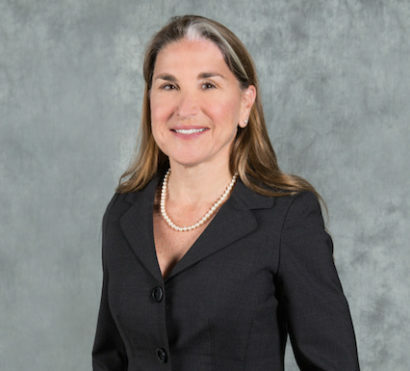 Dr. Andrea L. Lusk is a fellowship-trained retina specialist providing state-of-the-art non-surgical treatment for patients with retinal disease including diabetes and macular degeneration. 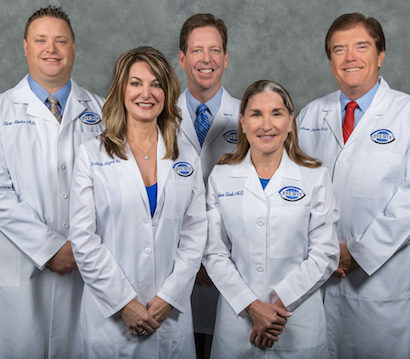 Founded in 1971, by the late Jerald B. Turner, M.D., Eye Site of Tampa Bay is a full service practice staffed by four exceptional doctors, including three fellowship-trained ophthalmologists, optometrists, opticians, and caring staff members. 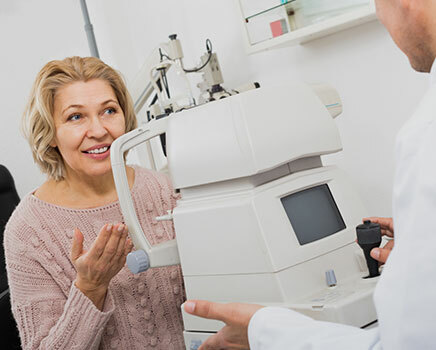 Eye Site offers comprehensive services including treatment of ocular disease, preventative eye care, laser assisted cataract surgery, and the latest trends in glasses and contact lenses. 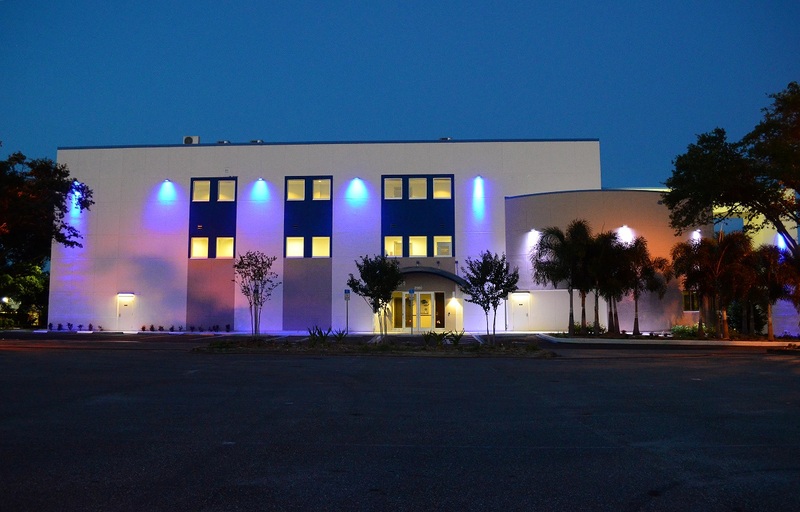 Its two offices, located in Clearwater and Trinity, also provide sub-specialty care in cataracts, cornea, glaucoma, and medical retina. 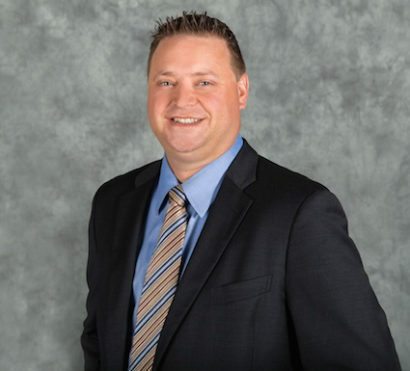 As one of the only fellowship-trained refractive surgeons in the Tampa Bay area, Dr. Herbert P. Knauf provides state of the art refractive procedures from All-Laser LASIK and PRK procedures to the implantation of ICLs and Phakic IOLs. Ask to schedule a free LASIK consult today! Dry Eye Syndrome can be due to “not enough tears,” “poor quality tears,” or usually a combination of the two. Ask your doctor about options for treating Dry Eye Syndrome. Our optometrists, Dr. Boyce and Dr. Beiler, specialize in comprehensive eye exams, contact lenses, and specialty contact lens fittings. Are you seeking longer and lusher lashes or a flawless and youthful appearance? Ask us about our cosmetic services! 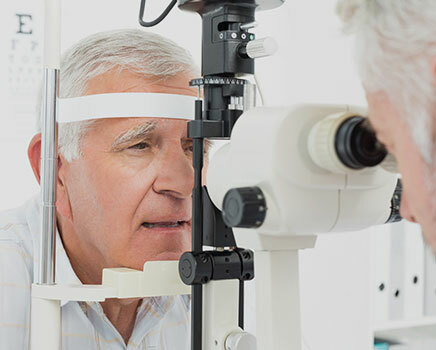 Our physicians provide you with the highest standard of individualized care, from your routine eye exams, all the way to your most complicated cases in Cataract, Cornea, Glaucoma, and Retina. I always strive to do what I believe is the right thing for each patient. This is perhaps our most important core value and the way I have always run my practice. My goal is to customize your medical and surgical treatment to give you the best and safest outcomes for your needs. 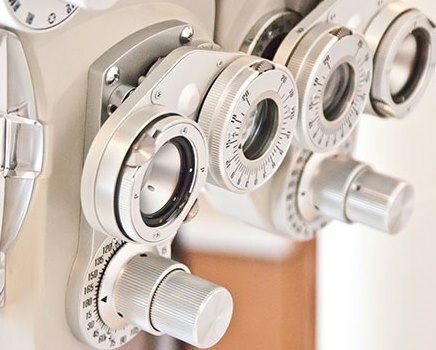 As the medical retina expert, I have acquired a unique skill set which focuses predominately on the fastest growing population. I consider this a special gift to be able to offer these treatments. 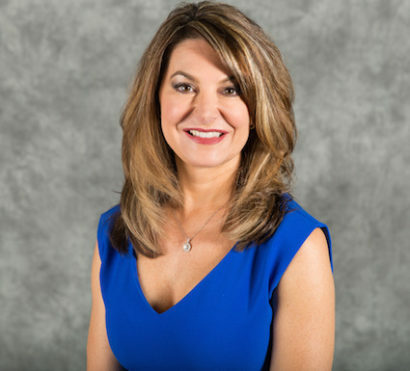 I’m dedicated to providing the highest quality of care consistent with the latest technology available to ensure our patients excellent eye health, personalized care, and service they deserve.